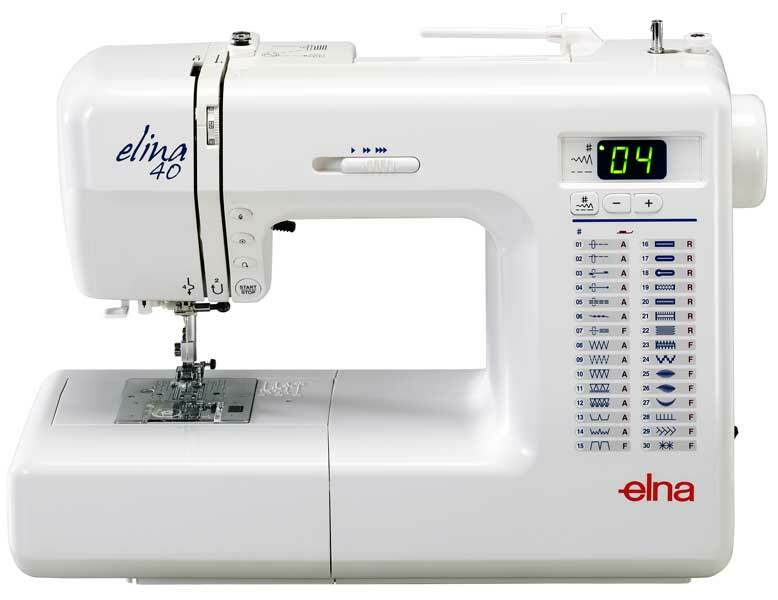 You’ll find the Elna eXcellence 720 brings a whole new inspiration to the vistas of your imagination. 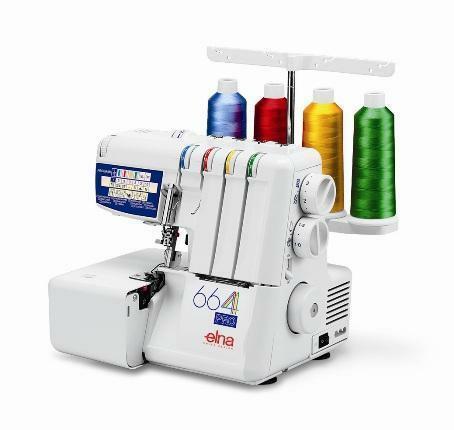 With a panorama of 126 stitches, from the simplest to the most grandiose, your creative nature will flourish. 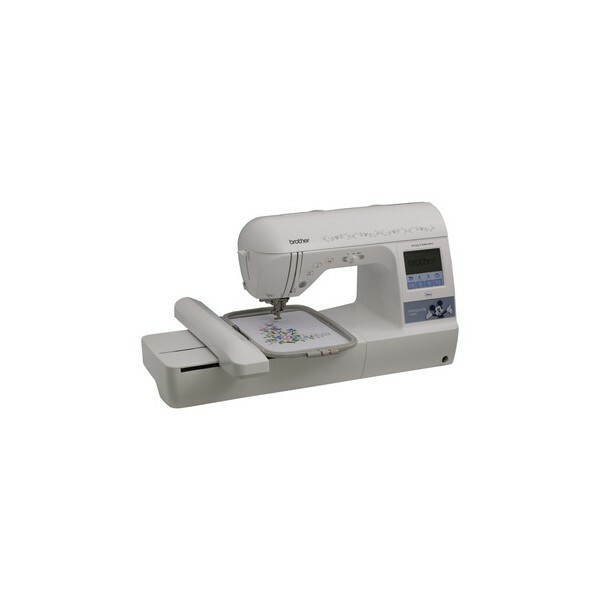 Before your very eyes, you’ll bring to life the embroidery and quilt designs you’ve always dreamed of. In just a few minutes, you’ll see an arabesque take shape, a festoon develop or a design motif begin to blossom. Foot control with retractable control. 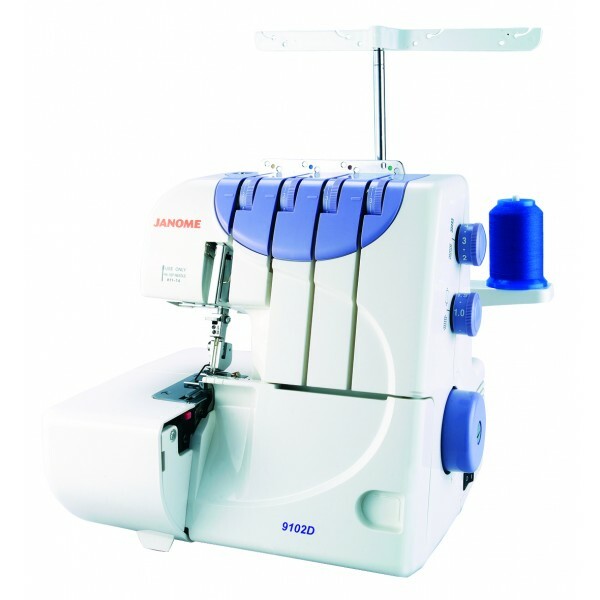 Specialty feet for the quilter – such as the new walking foot, patchwork foot, 1/4 Inch foot, open toe embroidery and darning foot, open toe satin stitch foot, quilt guide, straight stitch needle plate. 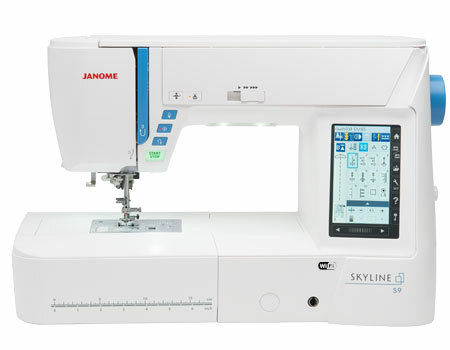 Everything is easier, faster and more intuitive than ever with THE Dream Machine XV8500D. 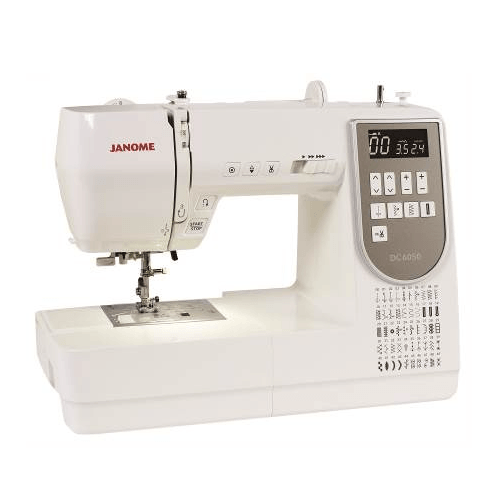 Packed full of industry firsts including a 10.1” high definition LCD display, THE Dream Machine is perfect for those who are serious about sewing and embroidery. 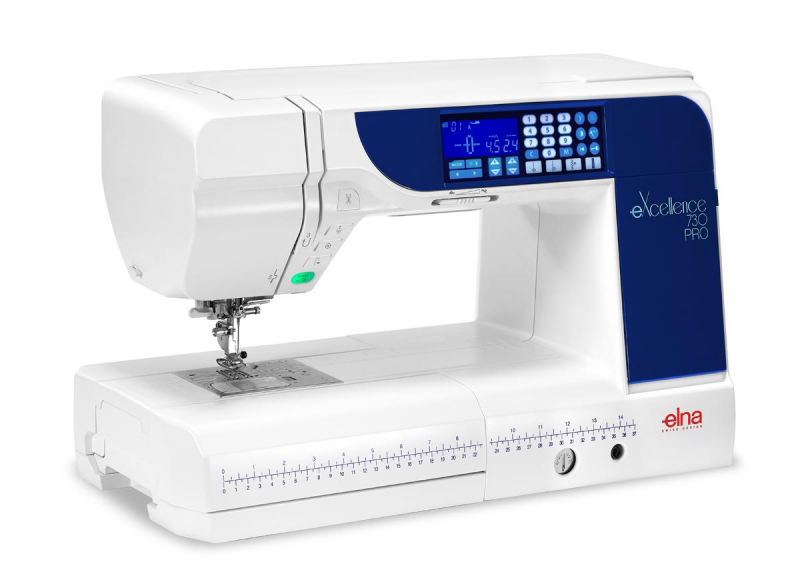 With 56 square inches of workspace plus an extra-large 360 x 240mm embroidery area, you’ll always have more than enough room for your big creative ideas. 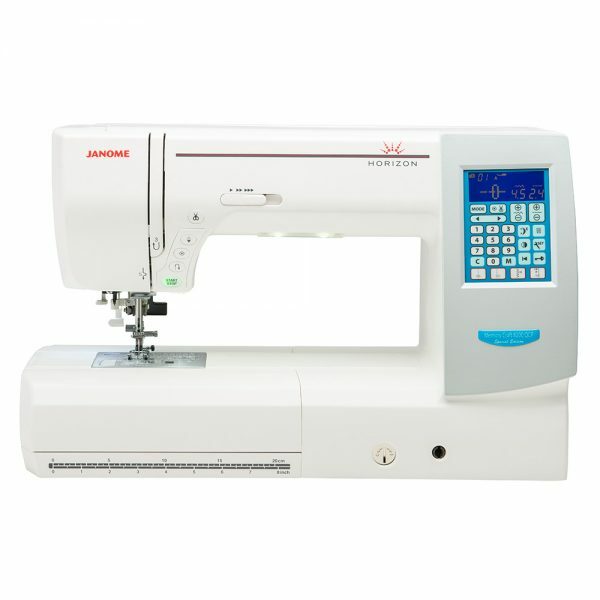 THE Dream Machine also comes with the exclusive My Design Centre, which integrates InnovEye 2 Technology with design techniques such as line art scanning, illustration scanning & the ability to create stippling and free-motion-like stitching without the use of a PC, software or stitch regulation. 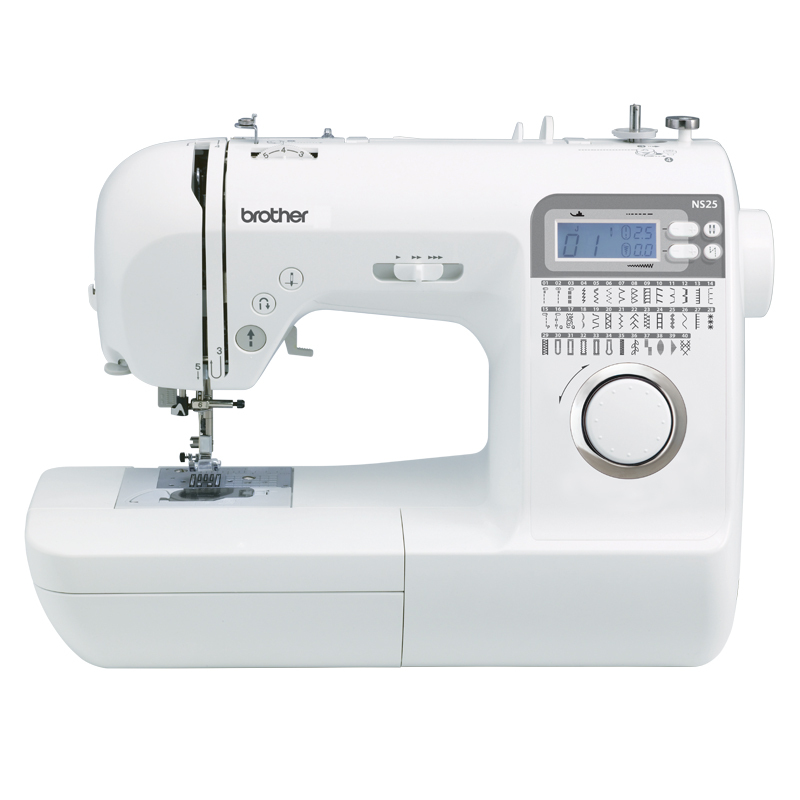 With amazing new and enhanced features, THE Dream Machine is Brother’s most powerful, technologically-advanced sewing, embroidery, quilting and crafting machine – the one you have been waiting for. 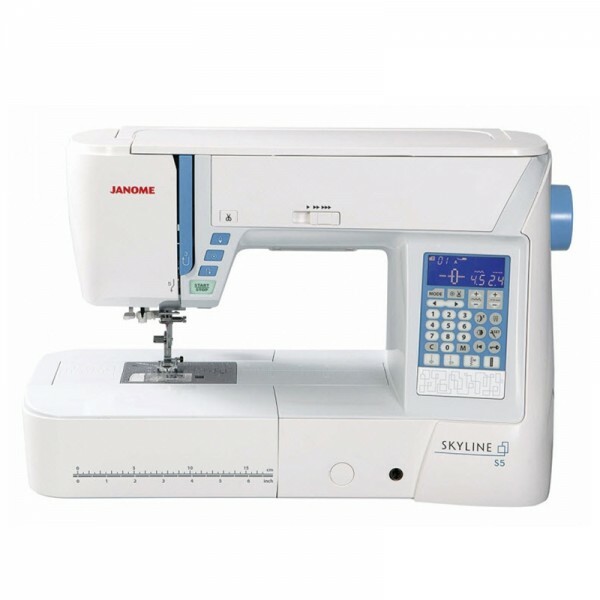 If you enjoy sewing and want more features, step up to the stylish NS25. 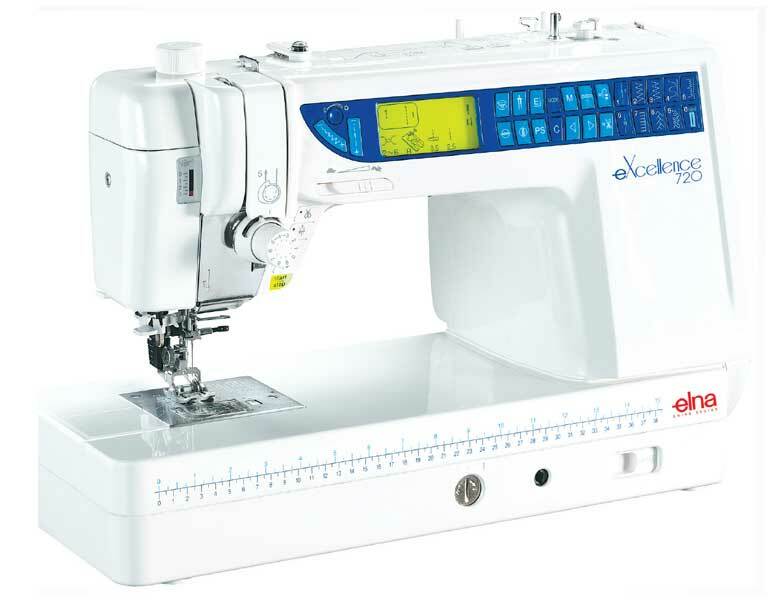 The electronic jog dial provides fingertip control to select from 40 stitch patterns, including 5 buttonhole styles. 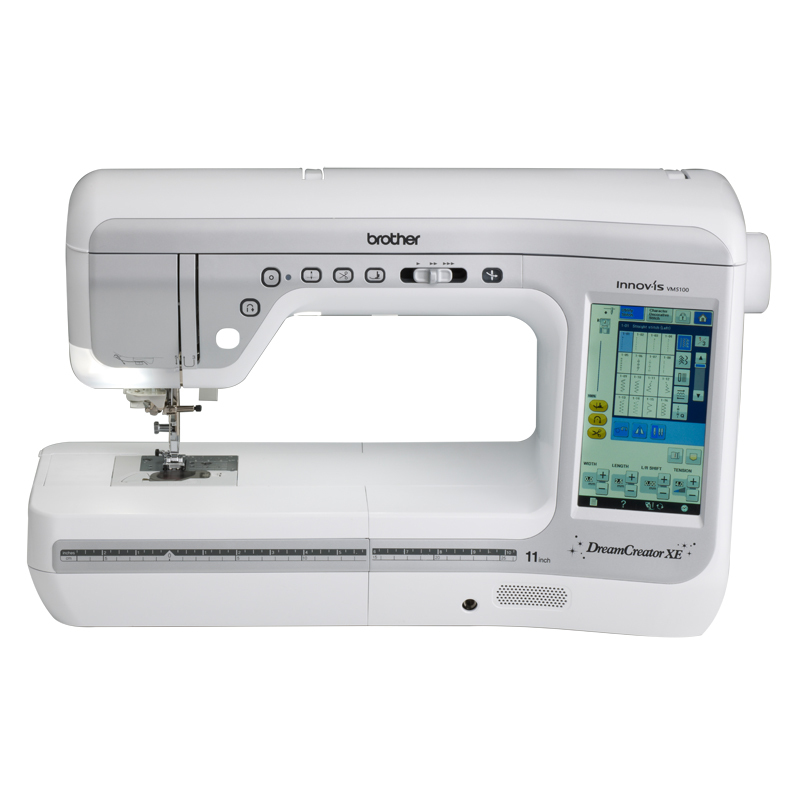 The LCD screen displays information about the stitch including length and width and the electronically controlled functions allow you to adjust the stitch sizes in a precise yet simple way. 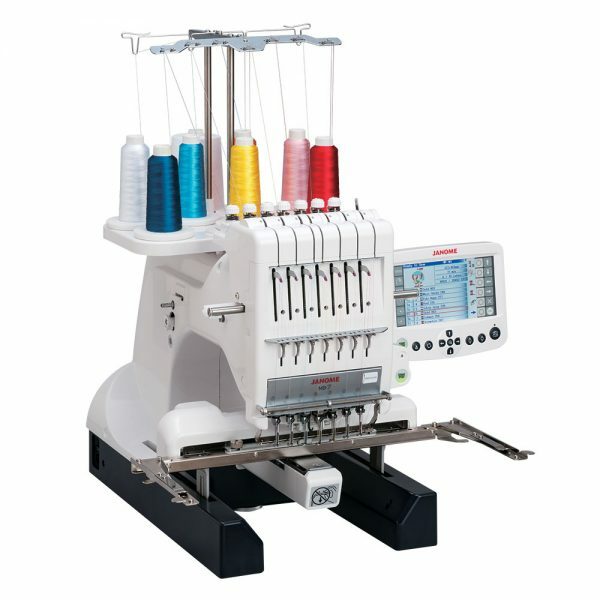 Needle threading is quick and easy with the built-in needle threader and, in combination with the top loading bobbin it is a no fuss approach to your creative past time.